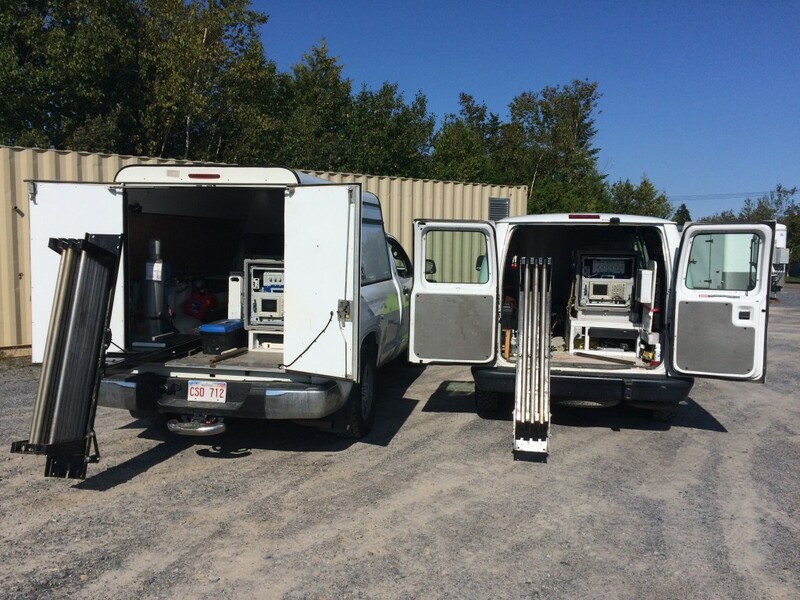 SCG Industries Limited was contracted by their client in Nova Scotia to conduct a High Resolution Site Characterization tool assessment event and reporting on a suspected hydrocarbon impacted site. At each investigation point, underground locates were conducted prior to commencement. The HRSC tool used a direct push delivery system to investigate the sub-surface and had a push rate of 2cm/second maximum. 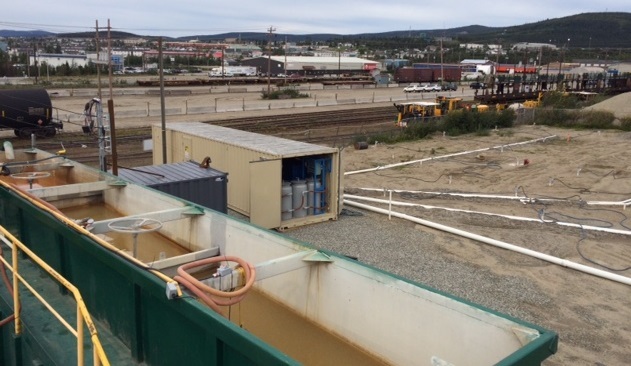 The Laser Induced Fluorescence investigation identified hydrocarbon impacts in the soil and groundwater.